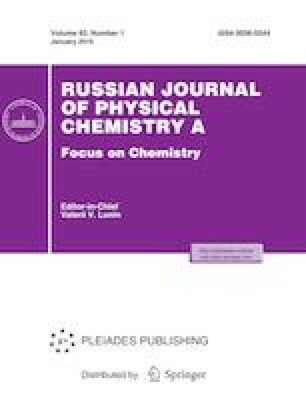 A comparative study of the activity of a mixed oxide catalyst in the dehydrogenation of ethylbenzene (EB) to styrene at atmospheric pressure using О2 and СО2 as oxidants under conditions of conventional thermal and microwave heating is preformed. The dependences of conversion and selectivity on the composition of reaction mixtures are established. It is shown that replacing oxygen with CO2 leads to a substantial reduction in the conversion of EB with a simultaneous increase in the selectivity of the process. It is established that microwave heating with O2 used as an oxidizer provides increased efficiency of the process in the range of moderate (up to 420°С) temperatures. It is shown that the phase composition of the mixed oxide catalyst changes at higher temperatures. It is suggested this phenomenon is due to the appearance of hot points at the active reaction centers.